It's been a long time since my last post! The inactivity is due in large part to a very heavy workload involving a lot of international travel. On the other hand, there has not been much news of note about the Legion of Christ. They seem to be working through the reform process and getting ready for the very important General Chapter, scheduled for 2014. I have always been concerned by the difficulties faced by Legionaries who decide to leave the Congregation. In general, former priests, and religious - including consecrated men and women - have a tough time returning to "lay life." Legionaries and Regnum Christi people face the additional hurdle of feeling "shunned" by their former colleagues and companions. Many of them have told me they found my memoirs "Driving Straight on Crooked Lines" particularly helpful during their change of life. 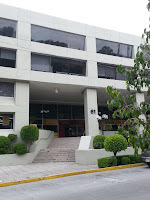 For residents of Mexico, transitioning out of the Legion, Regnum Christi, or religious life in general I am happy to mention that we (Keogh & Associates Consulting, LLC) have an office in Mexico City specializing in cognitive-behavioral therapy, coaching, and the Tomatis Method. Cognitive behavioral therapy is a common type of mental health counseling (psychotherapy). With cognitive behavioral therapy, the client works with a psychotherapist in a structured way, attending a limited number of sessions. Cognitive behavioral therapy helps you become aware of inaccurate or negative thinking, so you can view challenging situations more clearly and respond to them in a more effective way. It is a very helpful tool in treating anxiety or depression. Not everyone who benefits from cognitive behavioral therapy has a mental health condition. It can be an effective tool to help anyone learn how to better manage stressful life situations. If appropriate, we also complement the therapeutic approach with the Tomatis Method. Dr. Tomatis, a French Ear, Nose and Throat physician, pioneered a multi-disciplinary science called Audio-Psycho-Phonology (APP) over 50 years ago. His work resulted from his curiosity about the vital influence of the human ear on a healthy mind, body and spirit. Tomatis noted that the ear is the first organ to grow in utero and as a result, a fetus begins to hear sound and learn language from its mother’s voice. Tomatis concluded that overall human health sources from the health of one’s ear. He developed, researched and proved his theory: the voice only produces what the ear hears. His theory was independently confirmed at the Sorbonne in 1957 and became known as the Tomatis Effect. Listening is the one foundational skill that impacts all of our other skills. It can be developed and improved at any stage of life. Thousands of people annually around the world have used the Tomatis Method for many needs. Here are some needs and a sampling of those with whom we have worked. 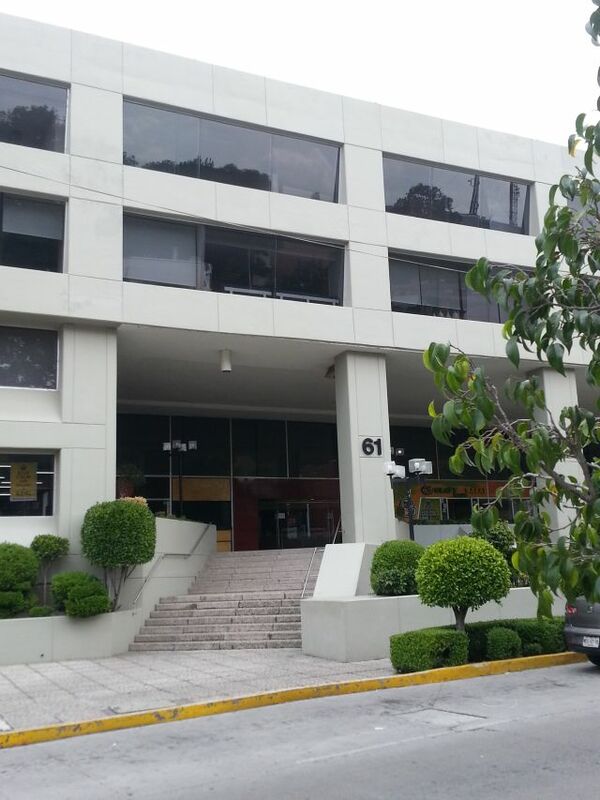 The office is conveniently located in a residential area of Mexico City. Please visit the website for more information on Coaching Therapy Tomatis Method.